Invoices contain the list of your services which you have offered to the vendor. It is a type of a statement or bill which consist the services you have offered. For a professional organisation it is essential to keep invoices in order to track the budget and expenses. They are generally sent to collect the money. There reflect your budget and system in the organisation. 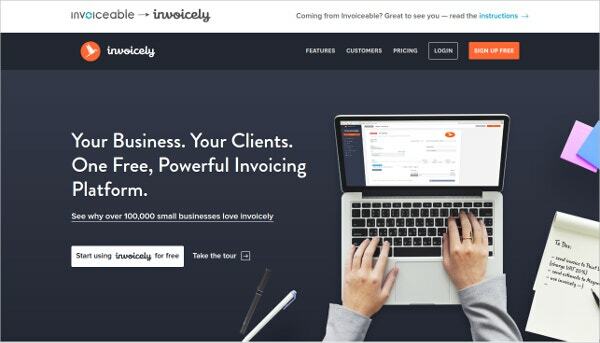 Here are the 12 Free invoice tools to make you more professional with your business. See this Online Portfolio Tool. This website allows the user to create the invoice online and you can also manage your invoices in their invoice online billing software. You need not register to download the invoices. They have a collection of invoices like an invoice for tourism, travel agencies etc. 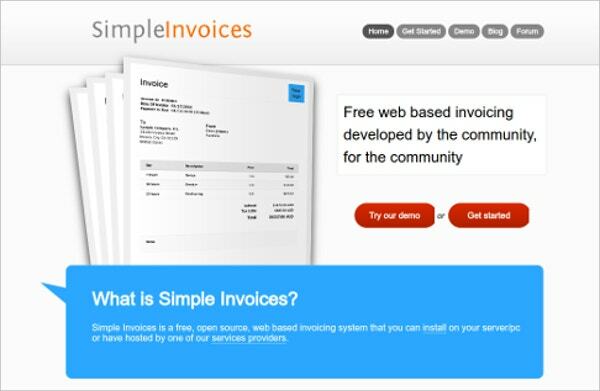 Slimvoice allows the users to create and sends invoices. They are free to use, create and send. The invoices are sent in the form of PDF directly to the clients and it has an incredible feature of tracking the payment and outstanding payments. Check this website for more information and details. 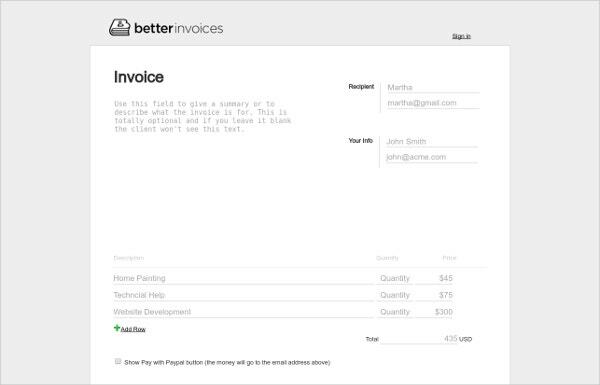 Better invoice is an easy tool to manage and create invoices. It takes a few seconds to register and you are ready to roll. They already have a layout at their homepage you just need to enter the details and go ahead with the invoice. 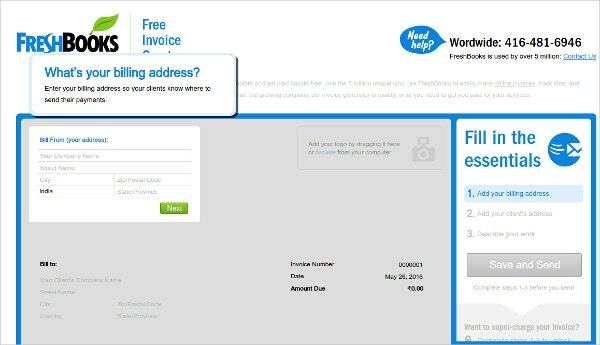 You can directly send the invoice through the website. 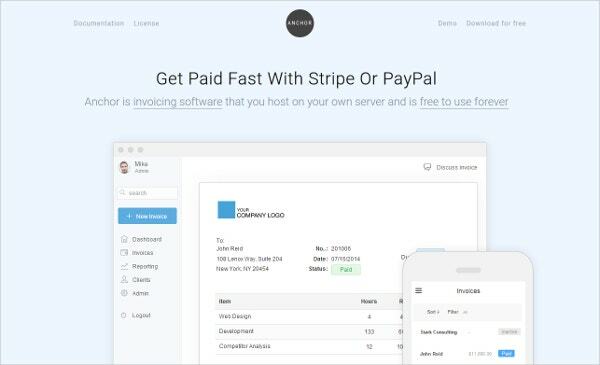 The anchor is another invoice platform where you can create your own invoices for free. It is the most sorted out among the slot and comes with good features like managing the clients at once, reporting and overview of the business, available in multiple languages and there is no limit on sending invoices to the client. SimpleInvoices is an open source service for free. It a web application which can be accessed easily. It is easy to manage your accounts and invoices through this. It keeps a track on the invoices and you can install this on your system directly. Zoho is another website generator through which you can make invoices at a go on your mobile. It is also available for windows 10 and another device format. They have a predesigned template in which you can make changes and send it to the clients. The every field on this tools is editable. 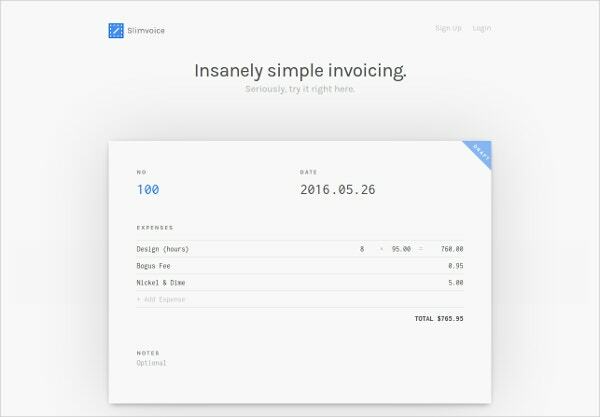 Shopify is an easy invoice maker where you can make invoices faster with no effort. It has easy categories where you need to enter the details of the clients . it provides accurate and clean billing services. It is absolutely free to use and it has got other useful tools like barcode generator, QR code maker etc. 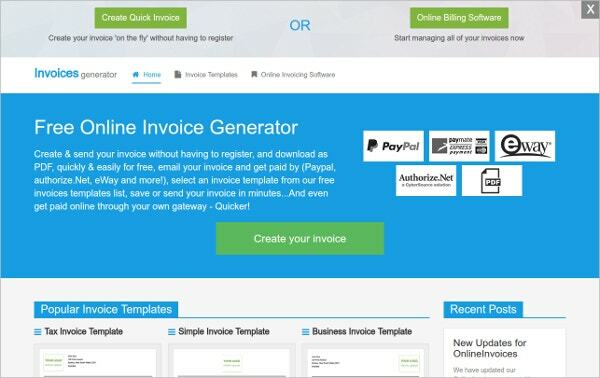 Invoice-o-matic is a good tool for free invoice generators. It has got its own template in which a user has to put in details. It has got an inbuilt system which generates the invoice to you and your client’s E-mail ID. Freshbooks has over five million users across the globe. 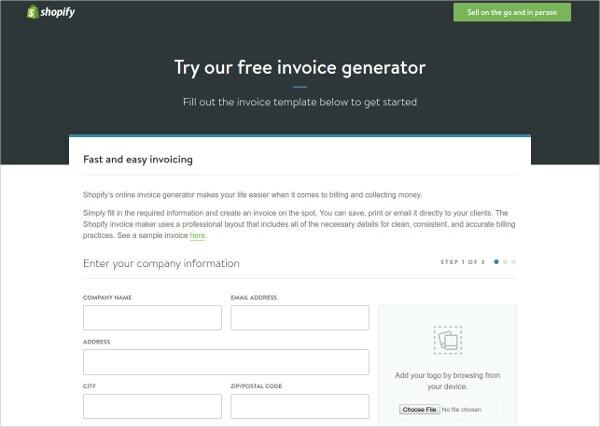 It is an easy invoice generator and if you land up on their homepage they will ask client’s billing address. 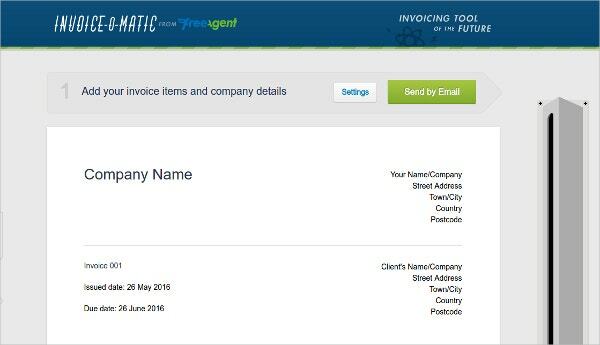 Fill the details along with the other information and send the most professional invoices to your clients. This offers great satisfaction to its users and has everything right what you need. 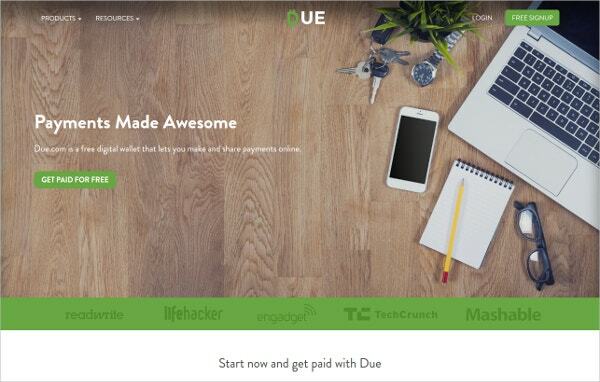 Due is a modern digital wallet that allows the users to create and sends professional invoices with an ease. It is best suited for all kind of profession like designer, artist, developer, consultant, freelancer etc. They have all the security concerns covered up and has a good customer support. It charges 2.70% transaction fees on all the credit card transaction. 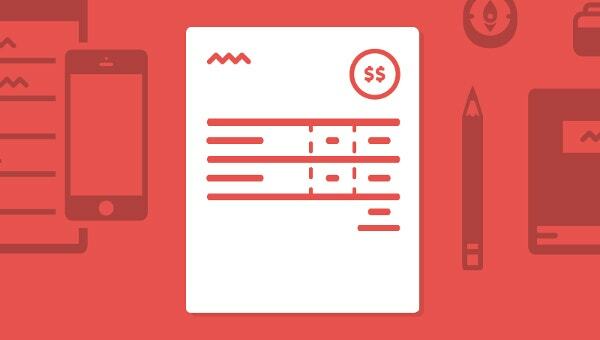 Invoice keeps all your finances at a single place. You can customise the business report and summaries and do more than just invoices. It accepts all types of payments and allows the clients to pay for the services. You can track the payments and bills at your comfort. It is a good platform if you are looking for an easy transaction and save time. 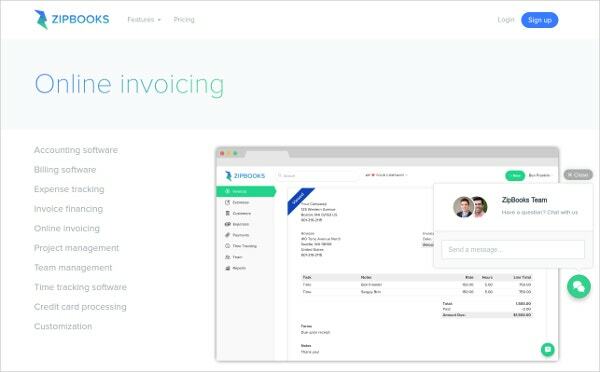 With ZipBooks, you can send unlimited invoices to your customers. You can customise your invoices, layout and bills through it. It has got good features which are more than sending invoices and helps to achieve your target no matter how small or big your business is.